The Deep Hull a great Plaice for a Wedding. 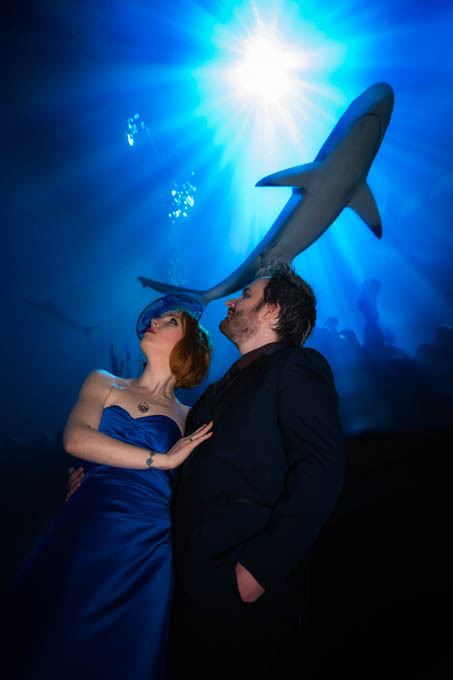 The Deep provides an ideal location for couples seeking an unforgettable and unusual venue for they’re wedding. Previous PostIs it Worth Opting for Professional Wedding Photography?